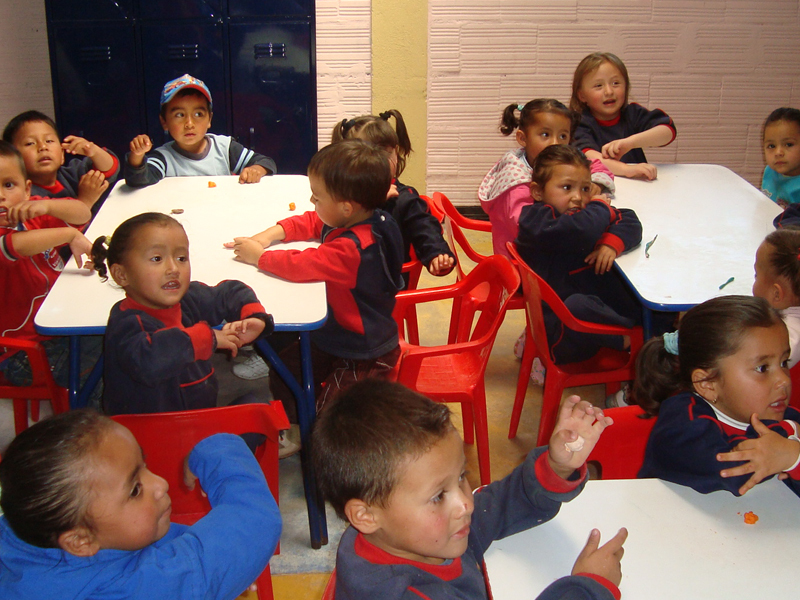 ¡Welcome to Fundación Hogar Integral! 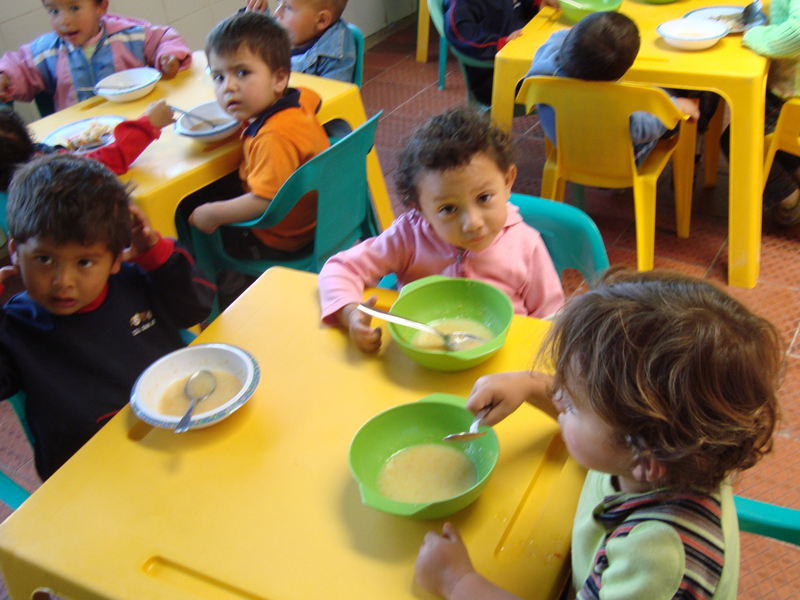 We are a non profit social organization, and our main goal is to contribute to overcome extreme poverty in communities who are in high risk of vulnerability in some sectors in Bogotá and Soacha, (Colombia), participating in the Sustainable Development Goals . 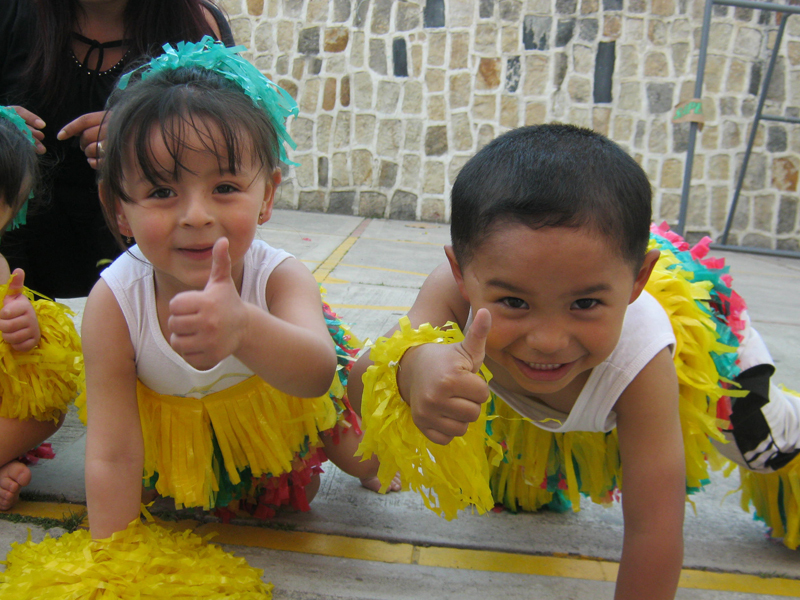 Through alliances with public and private actors, we develop an integral attention for the early childhood population; children between 2 and 6 years of age and their families, focused on generating comprehensive and equitable human development which has a positive impact on hundreds of families. 900 children need you. We invite you to be part of the Foundation and support a radical change in their lives. Become a sponsor by clicking here.